Elon Musk’s SpaceX has delayed the next scheduled launch of its Falcon 9 rocket to at least Wednesday, February 21st for further testing of the rocket’s fairing, the $5 million section at its tip that deploys the rocket’s payload, Space.com reported. 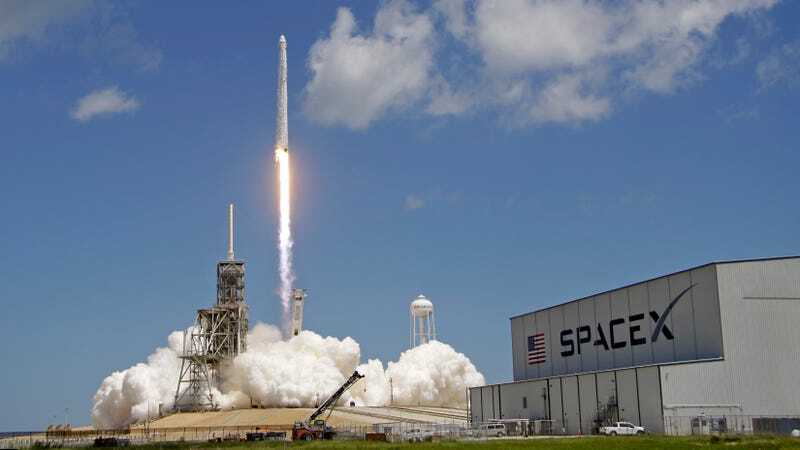 SpaceX’s reusable rocket technology, which included the spectacular launch of its powerful Falcon Heavy (with Musk’s Tesla Roadster on board) earlier this month, may have lowered the barrier to entry enough that such plans are now feasible. According to Space.com, the company has remained publicly silent about the Starlink prototypes but disclosed their presence on the Falcon 9 in Federal Communications Commission filings.